Juice WRLD’s project, Death Race for Love is on course to move nearly 150k copies in the first week which will mark the biggest opening week for a Hip-Hop album this year. He continues the promotion as he unveils the official video for the lead single ‘Hear Me Calling’ today. It’s a video game inspired clip where the rapper-singer has to finish some tasks in order to save his girl. Peep the Bradley & Pablo-directed visual below and share. 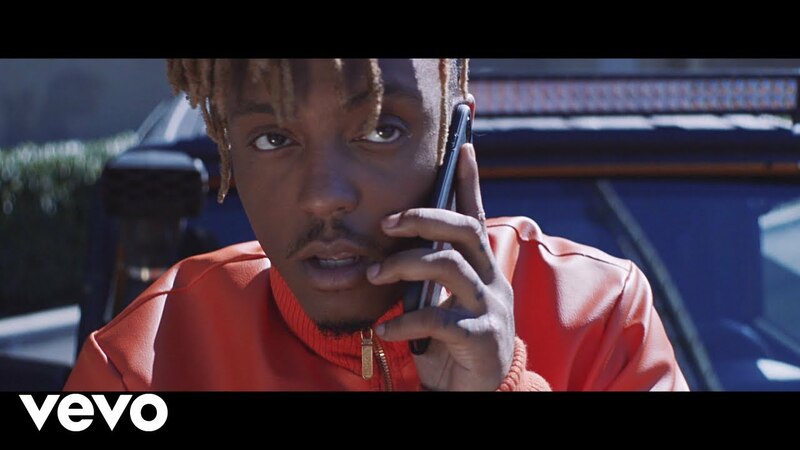 Download Juice WRLD Hear Me Calling Mp4 Video below.